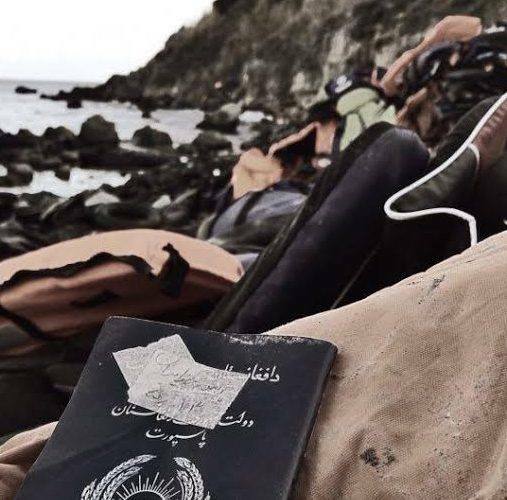 On Monday, Governments unanimously adopted a set of political commitments in preparation for the 19 September United Nations High-Level Summit on “Addressing large movements of refugees and migrants“. Building on the Secretary General’s report, “In Safety and Dignity”, States adopted these political commitments, in the form of a series of “outcome documents”, that are the result of months of often contentious political negotiations that have been met with criticism by some civil society organisations. Among other things, States committed to pursuing alternatives to detention for refugees and migrants, including ensuring a people-centred, sensitive, humane, dignified, gender-responsive and prompt reception of all people crossing international borders. They also committed to ensuring that border management procedures are in full conformity with international human rights and refugee law, including a recognition of State responsibility to address the special needs of people in vulnerable situations. Importantly, States committed to comply with obligations under the UN Convention on the Rights of the Child and affirmed that children should not be criminalized or subject to punitive measures because of their or their parents’ migration status. In light of this, they committed to give primary consideration at all times to the best interests of the child—regardless of migration status—and to work to end the immigration detention of children. 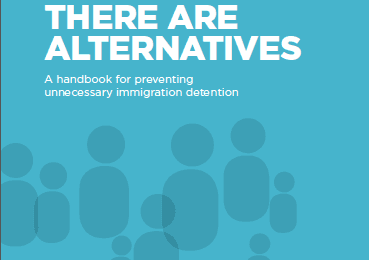 While the political outcome documents are far from perfect, the IDC looks forward to working with States to implement and prioritise rights-based alternatives to detention – which are more affordable, effective and humane – and to help reduce and end the use of immigration detention worldwide. 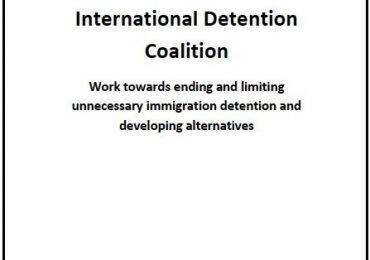 To this end, the IDC will continue to Chair the Inter-Agency Working Group (IAWG) to End Child Immigration Detention, which brings together 22 prominent United Nations, intergovernmental, and civil society organisations working together to end the immigration detention of children and families. The IDC will also continue supporting and promoting the Global Campaign to End Child Immigration Detention, which now has hundreds of thousands of supporters worldwide. We urge others to join us in this work, and we call upon States to uphold their commitment to work to end child immigration detention by supporting and working with the IAWG on developing a Global Multi-Stakeholder Initiative to End Child Immigration Detention.